Gutter Goblins provide a top-quality floor sanding service that will restore your wooden floors to their former beauty, providing a stunning backdrop for your home. 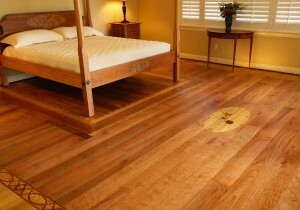 We and can renovate softwood and hardwood flooring by removing old finishes as well as dents and pits in the surface. By using use the most modern equipment, we can sand your floors without dust, mess or damage. We can remove scratches, scuff marks and stains from wooden floors, returning them to pristine condition. Restore your wooden floors to their former glory.